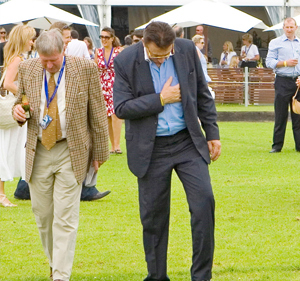 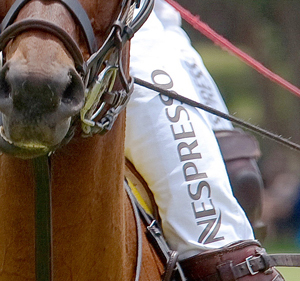 ‘Polo in the Vines’ is governed by the Urban Polo Association Limited. 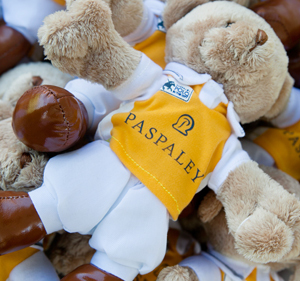 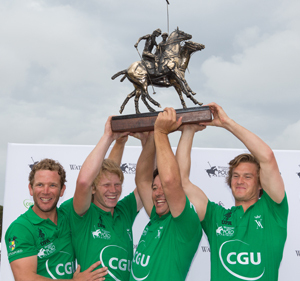 Urban Polo events constitute Australia’s only national polo series, which is the largest in the world. 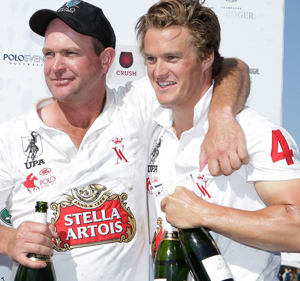 Corporate and ticketed attendance across the series exceeds 20,000, and in the last 4 years alone it has generated in excess of $45 million in marketing value for its major sponsors. 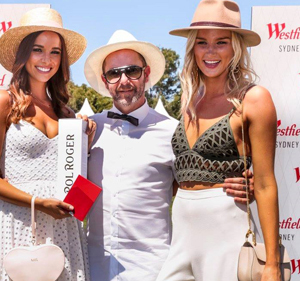 Urban Polo events receive coverage in all major news mediums ranging from free to air TV, radio and print, as well as through private corporate avenues such as Qantas Inflight Entertainment and premium corporate databases, and are prolific on social media. 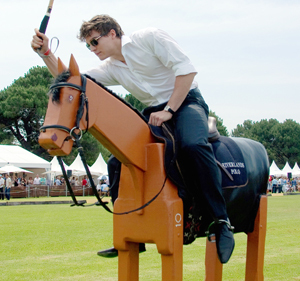 A regular feature in ‘Party of the Year’ sections of social papers, Urban Polo is becoming the preferred client entertainment vehicle for a growing stable of corporate clients, forging a strong presence in a market previously dominated by traditional sports such as horse racing, football codes, cricket, golf and sailing. 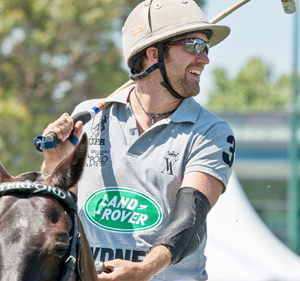 Urban Polo, which includes ‘Polo in the Vines’, is the only polo asset in Australia with a consistent, strategic and effective national marketing strategy designed to complement its performance and premium sponsorship brands. 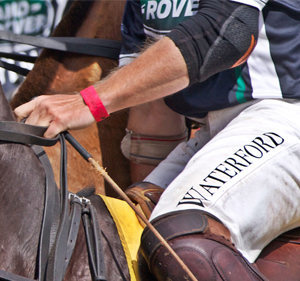 Attendance and membership database is growing rapidly. 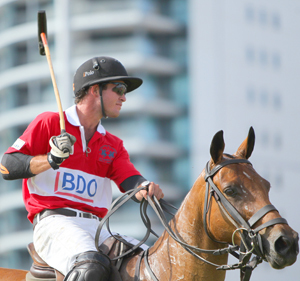 Why invest in Polo in the Vines? 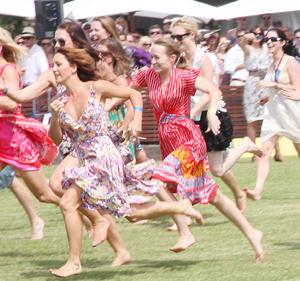 Polo in the Vines combines the adrenaline of horse racing, with the skill and agility of ball sports together with the grunt and physical vigour of rugby, set in a sophisticated and premium context.